It’s Time For Some Funfetti! Wow – it has been WAY too long since I’ve written an update (and yes, I know my last post starts the same way). For those of you who don’t know, funfetti is a great cake – basically a plain vanilla cake, but with some rainbow sprinkled mixed in to give all these little points of color within the cake when you cut it. 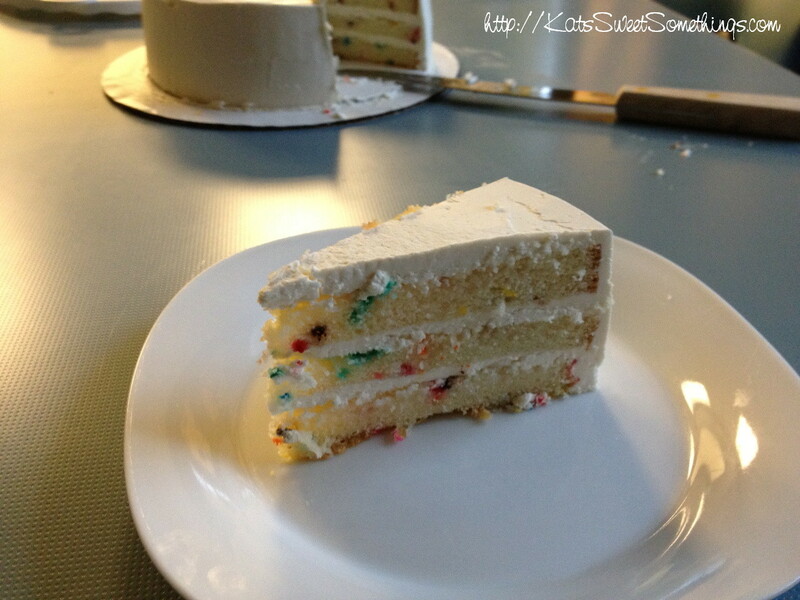 I swear it tastes better than regular vanilla cake… but I’m part of the funfetti generation, so I’m a wee bit biased! Find out when I post new things! Enter you email address and get updates from me via email! Thanks for visiting Sweet Somethings!